What do you think of these start and finish positions? and we have his business cards on top of the refrigerator in the gym. Tonight we will be hosting physical therapist Jon Ide-Don from San Francisco CrossFit for a seminar on shoulder health and mobility. The lecture will be interactive, free for all LCF members, and will run from 6-7pm in place of our usual open gym hours. 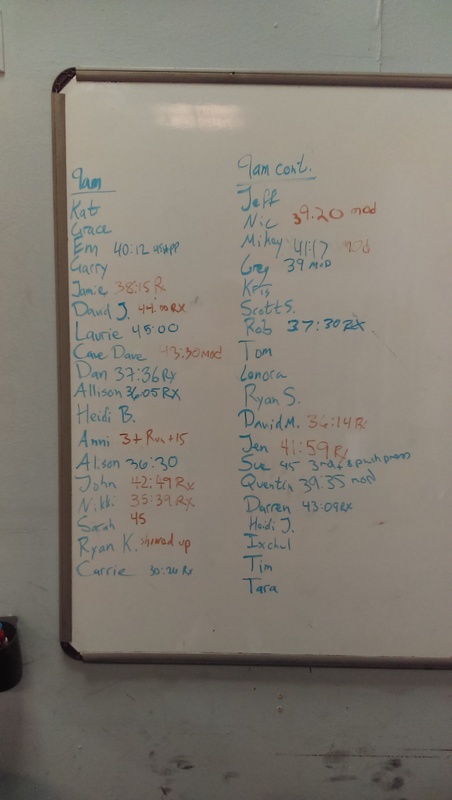 The scores from yesterday’s WOD. Thanks to everyone who came to the WOD or barbecue! On Wednesday the 31st of May we will be hosting physical therapist Jon Ide-Don from San Francisco CrossFit for a seminar on shoulder health and mobility. The lecture will be interactive, free for all LCF members, and will run from 6-7pm in place of our usual open gym hours. 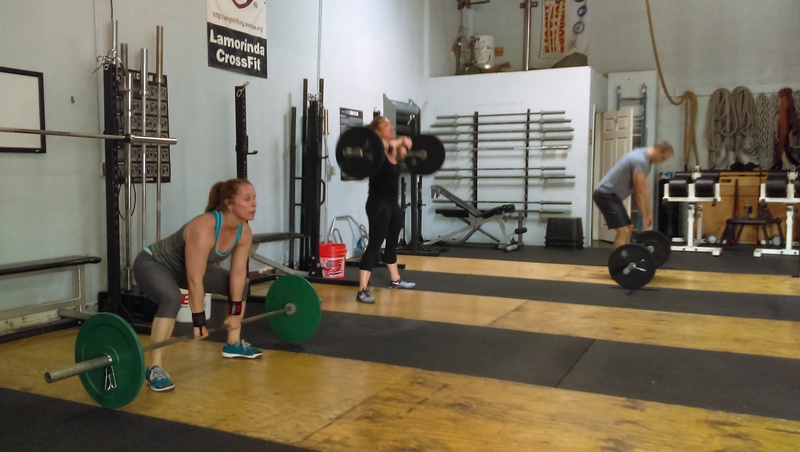 Come spend Memorial Day with us at Lamorinda CrossFit. Or stop by at 1pm for our potluck barbecue. Bring a dish to share and spend some time in the sun. Sunday is Open Gym day from 9am until noon. Last chance to get ready for “Gabe”. 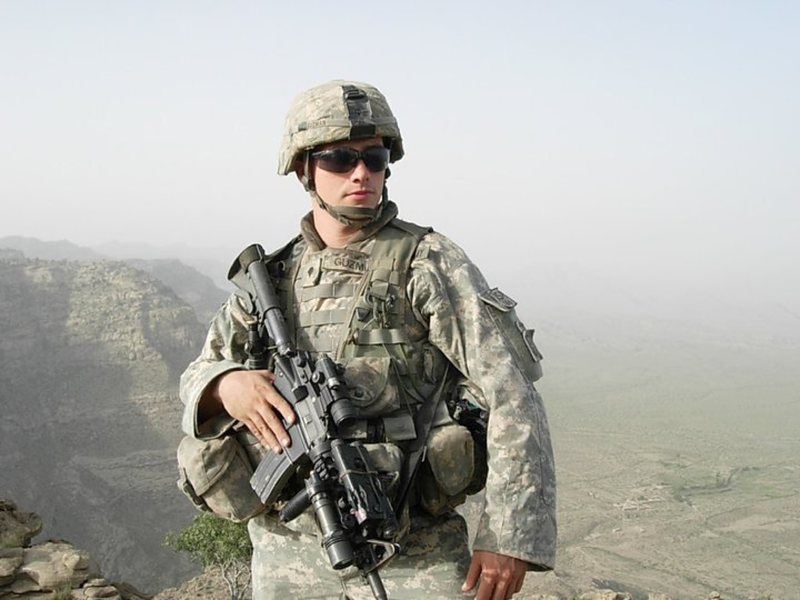 Don’t forget that tomorrow, Monday the 29th, will be Memorial Day. We welcome everyone to join us for a workout in honor of Anni’s brother Gabe at 9am as well as our potluck barbecue at 1pm.